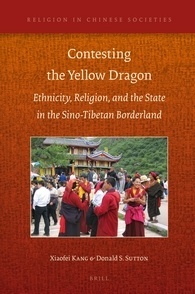 Published in June 2016 by Brill, “Contesting the Yellow Dragon: Ethnicity, Religion, and the State in the Sino-Tibetan Borderland” by Xiaofei Kang and Donald S. Sutton is the first long-term study of the Sino-Tibetan borderland. 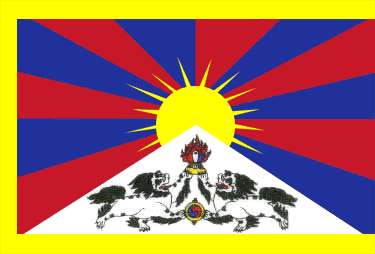 [The book] traces relationships and mutual influence among Tibetans, Chinese, Hui Muslims, Qiang and others over some 600 years, focusing on the old Chinese garrison city of Songpan and the nearby religious center of Huanglong, or Yellow Dragon. Combining historical research and fieldwork, Xiaofei Kang and Donald Sutton examine the cultural politics of northern Sichuan from early Ming through Communist revolution to the age of global tourism, bringing to light creative local adaptations in culture, ethnicity and religion as successive regimes in Beijing struggle to control and transform this distant frontier.